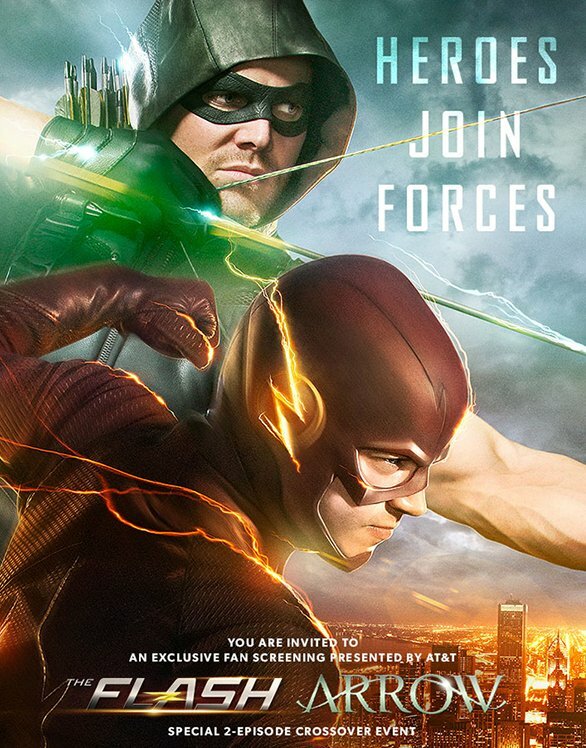 While we got our first image from this season’s “Arrow” and “Flash” crossover yesterday, the official poster for the event has now been unveiled that of course features both heroes front and center! It looks like there will also be a special screening for the crossover episodes again this year, but so far no details about where and when it will take place. This year’s crossover event is set to kick off on December 1st with a new episode of “The Flash”!